There is a big problem with these accusations on Russia: they’re based on outright lies and unproven accusations that continue to get more bizarre with each re-telling. 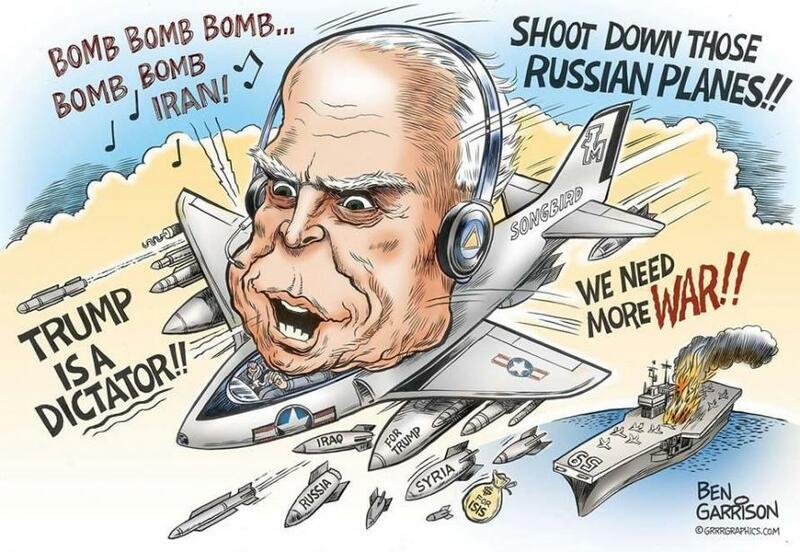 How strange that when US Senators like Menendez demand that we stand by our NATO allies even if it means war, they attack Russia for doing the same in Syria. Is the Syrian president a “war criminal,” as he claims? We do know that his army is finally, with Russian and Iranian help, about to defeat ISIS and al-Qaeda, which with US backing for seven years have turned Syria into a smoking ruin. Does Menendez and his allies prefer ISIS in charge of Syria?